Hello! I like Coldplay and Apple. 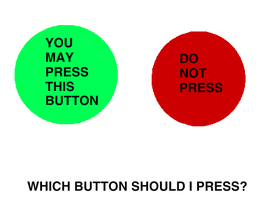 Which Button Should I Press?